Looks like you're from the United States. Right now, you are on our site for Norway. 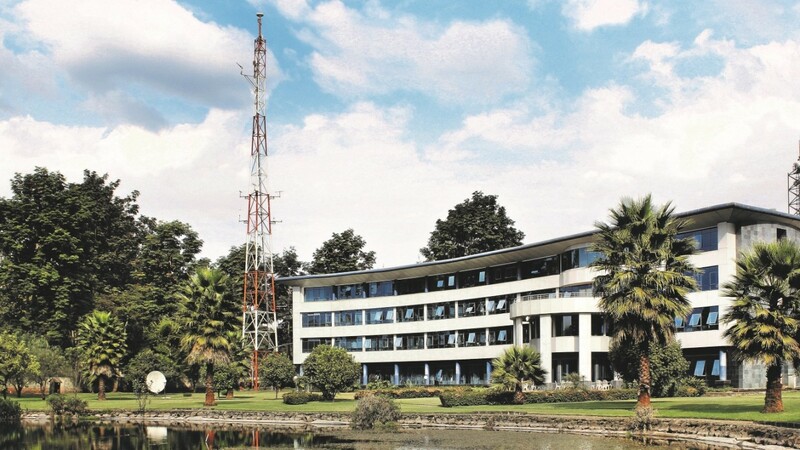 The Communications Authority (CA) of Kenya has been operating a spectrum management and monitoring system (SMMS) from Rohde & Schwarz since March 2016. The networking solution includes both mobile and stationary components and is implemented across the country. The CA monitors the HF, VHF and UHF frequency spectra from 11 stationary measuring and direction finding (DF) stations. Rohde & Schwarz also equipped four off-road vehicles to extend the range of the DF base and get a fix on interferer positions. The system is centrally controlled from Nairobi, and there is an additional regional operations center in Mombasa. Through effective frequency management, the CA can prevent, detect and ultimately eliminate interference in radiocommunications services. Monitoring the electromagnetic spectrum and locating sources of suspect signals is necessary to ensure undisturbed reception of radio services such as broadcast radio, TV and wireless communications. The R&S®UMS300, from the R&S®UMS family of universal monitoring systems, accomplishes these tasks quickly and reliably. It is the core of the new Rohde & Schwarz installation in Kenya. The R&S®UMS300 is enclosed in a compact, weatherproof housing that can be mounted directly on a mast close to the antennas. This results in high system sensitivity, making it possible to precisely locate even weak signals and expand the detection range. Installation on masts or rooftops also reduces infrastructure requirements. Mounting the hardware at a certain height reduces the risk of vandalism and theft. The CA put its first Rohde & Schwarz system into operation in 1986. The system is still operational today. Rohde & Schwarz system solutions fulfill all of the relevant requirements and recommendations of the International Telecommunication Union (ITU) – the United Nations (UN) agency responsible for regulating the use of the frequency spectrum. Rohde & Schwarz has been globally successful in the field of spectrum monitoring for decades. In the summer of 2014, Rohde & Schwarz was awarded the tender to update and expand the CA's frequency management infrastructure. Final acceptance of the system took place in February 2016 after an on-schedule delivery and implementation phase. 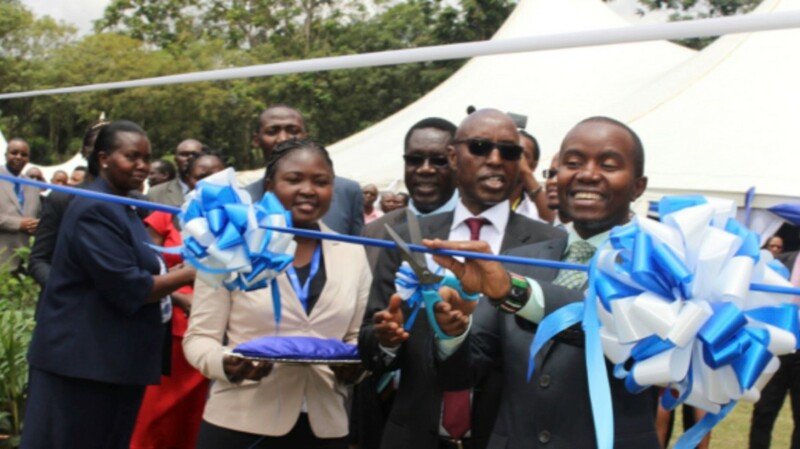 Mr. Mucheru, the Cabinet Secretary of the Kenyan Ministry of Information, Communication and Technology (ICT), said the system would be a critical regulatory tool that will facilitate efficient planning and utilization of the country’s frequency spectrum resource in view of the increasing demand. ‘‘The higher demand between fixed and mobile services and between telecommunications and broadcasting, and the necessity for greater bandwidth mean that access to spectrum is becoming increasingly important’’, stated Mr. Mucheru. Do you have questions or need additional information? Simply fill out this form and we will get right back to you. Your request has been sent successfully. We will contact you shortly. An error is occurred, please try it again later. The Rohde & Schwarz electronics group offers innovative solutions in all fields of wireless communications as well as in IT security. Founded more than 80 years ago, the independent company has an extensive sales and service network with subsidiaries and representatives in more than 70 countries.